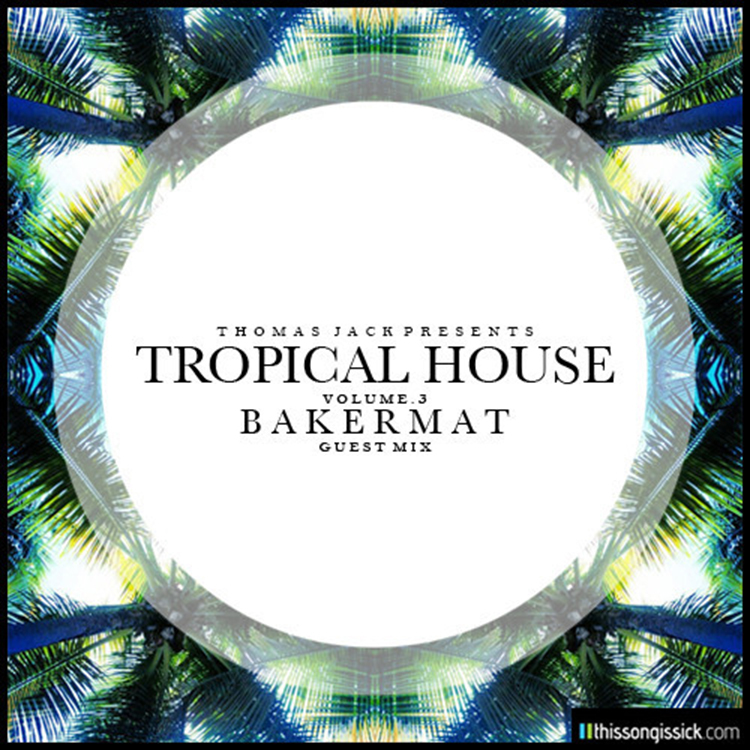 I’ve been thoroughly enjoying the Tropical House mixes that Thomas Jack has put out. He definitely knows how to capture the ambiance of an island in his music because it feels laid back and enjoyable. It is something I can dance to, but also something I can lay in a hammock and enjoy. He does it very well. This volume is a guest mix by his friend Bakermat. Bakermat does not disappoint what-so-ever. Definitely take a minute (or 47:10) and check this out. Also download it because it is free!